I hope you have enjoyed reading these posts as much as I have enjoyed writing and sharing them with you! My favorite part of baking has been sharing my knowledge with others and passing it along. After you have let your bread rise and ferment, you will want to shape it and give it one more short rise period before baking. 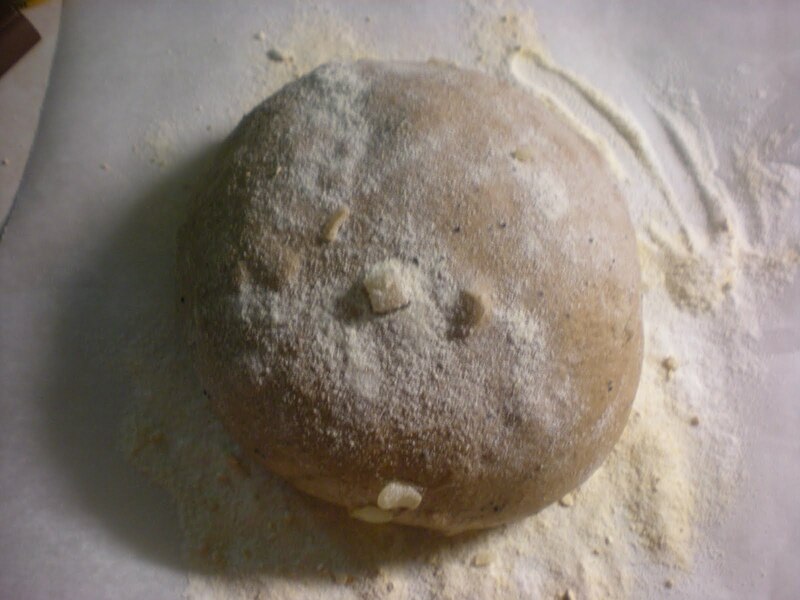 During this time, you can shape your dough into a simple round shape or something more complex. 1. Why do you need to shape your bread? 2. When is it better NOT to shape your bread? 3. How/when do I do it? 4. What shapes can I do? 5. What are some tips for successfully shaping a boule/using loaf pans? 6. My dough is shaped, now what? 1. Why do you need to shape your bread? Shaping your dough does a few things. First, shaping your dough after the rise and ferment will make sure the gluten formation is uniform and strong across the loaf. Gluten formation is key for baking bread because, as I’ve tried to emphasize throughout this series, successful bread is all about creating the correct relationships between the yeast, which exudes carbon dioxide bubbles, and the flour and water, which create a net of gluten to trap the bubbles. When gluten proteins initially form, they are all squiggly. By shaping your dough, you stretch them out to create a better net. You can kinda see the gluten strands running criss-cross over the top of this loaf. 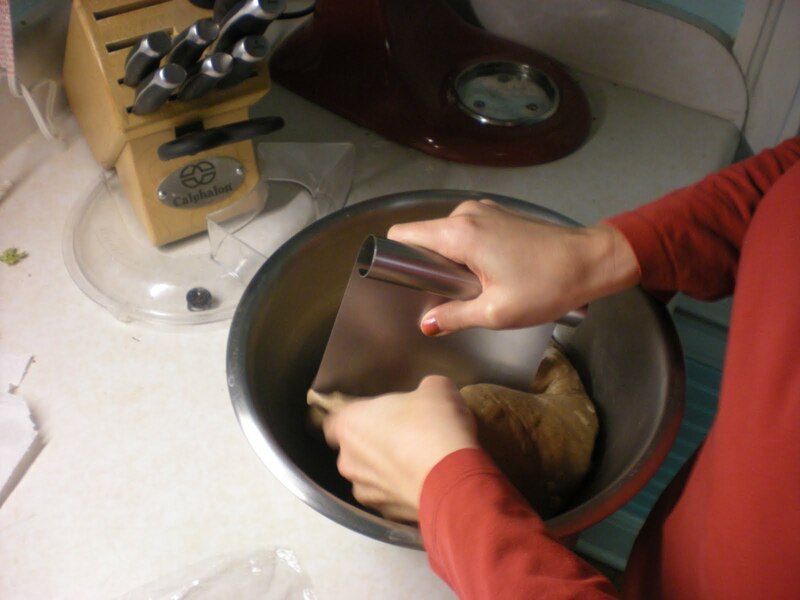 Second, by shaping your dough you create small, uniform holes throughout your dough. This is good particularly for breads like sandwich breads. The sky is really the limit! If you don’t shape your loaf, it will still rise when you bake it. But it will have a more irregular shape. For things like ciabattas, that is fine. But even ciabattas benefit from some light shaping before they go in the oven, as you can see Peter Reinhart demonstrating here. 2. When is it better NOT to shape your bread before you bake it? There are two reasons not to shape your bread: 1) you want REALLY big holes, irregularity be damned, and 2) if the dough is very high hydration, you won’t really be able to shape it beyond some basic stretch and folds. In this video, Jim Lahey barely shapes his dough before tossing it in the oven (at about 2:17). 3. How /when do I do it? This video (sorry for all the videos, but this is a step that really benefits from showing rather than telling!) shows how to shape a dough for a sandwich loaf. 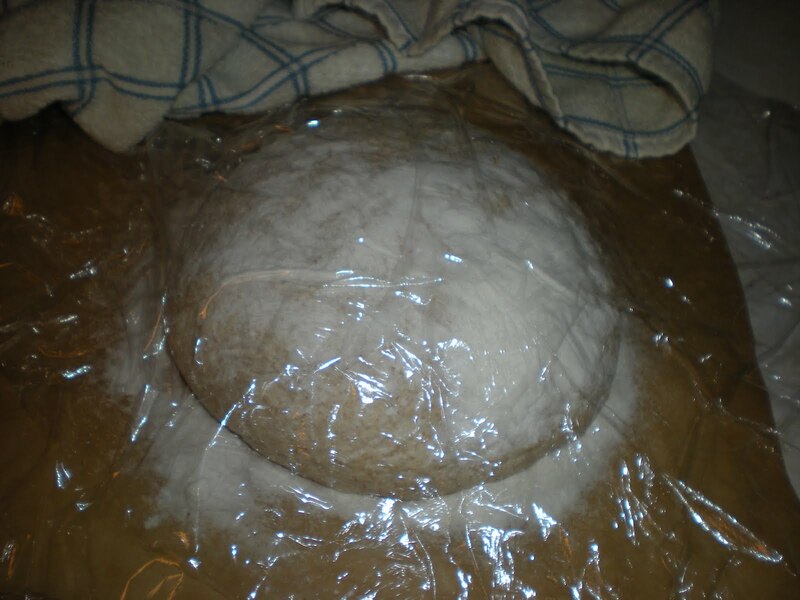 After you gently deflate your dough, you will want to divide it into the size dough you need (if your dough is the exact size you need, skip this step). 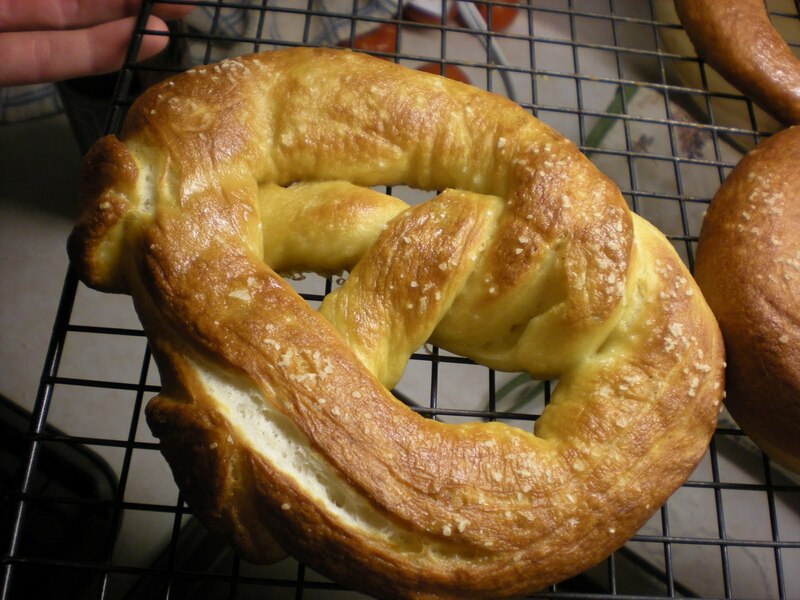 If you are making rolls or pretzels, you need to figure out how many pieces you need. 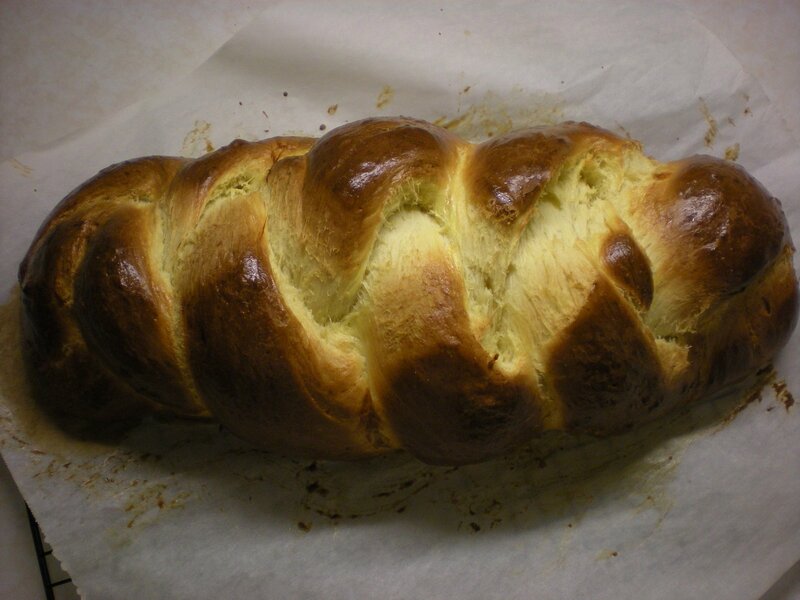 Or if you are making a four- or three-stranded challah, divide the dough into the right number of strands. A kitchen scale and calculator can help you get pieces of uniform size. After you divide the pieces, cover the dough with a towel or plastic wrap and let it rest for about 10 minutes. This will give the gluten a chance to regroup and relax after the dough has been divided. Once you have let the dough rest, you are ready to shape. Make sure your hands are clean and dry, and sprinkle some flour on a clean flat surface like your countertop. 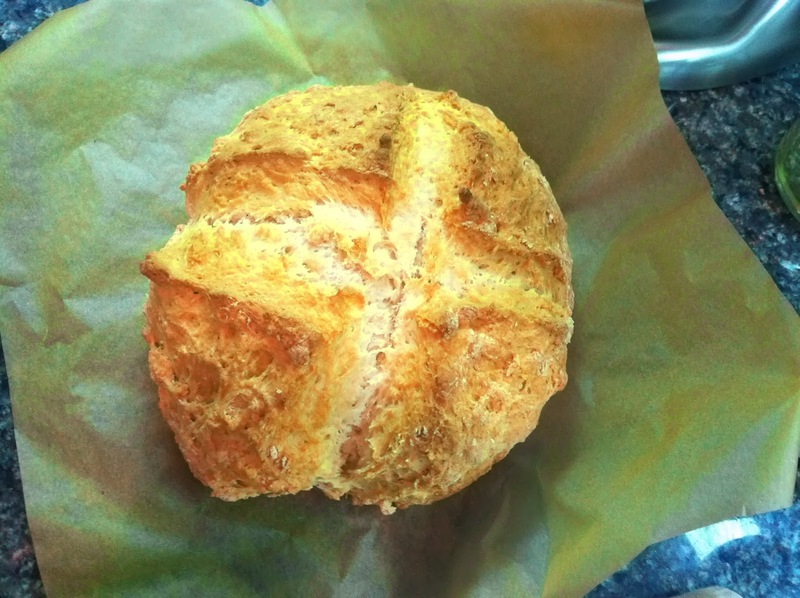 An easy shape to do is a boule (round ball). After the rest on the counter (sometimes called a bench rest), do a few stretch and folds. 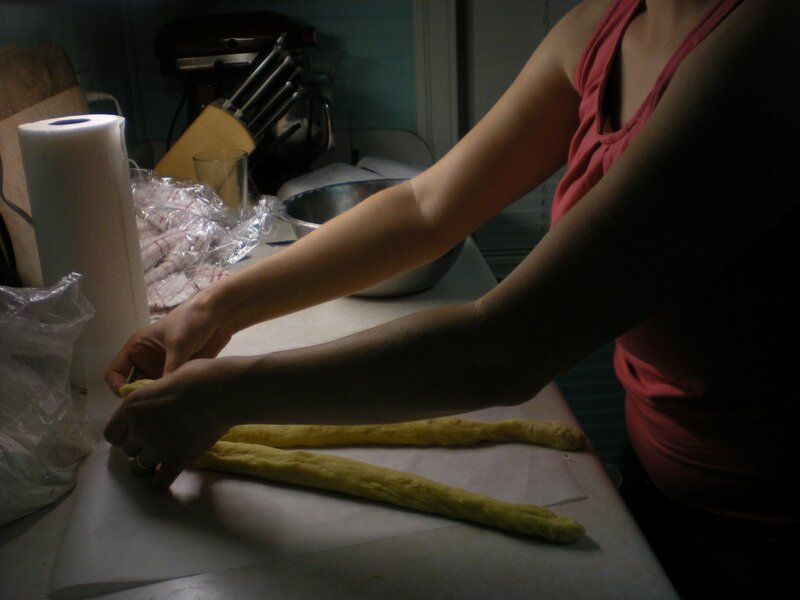 Then pick your dough up in your hands with your thumbs on top of the dough and your other fingers under the dough. 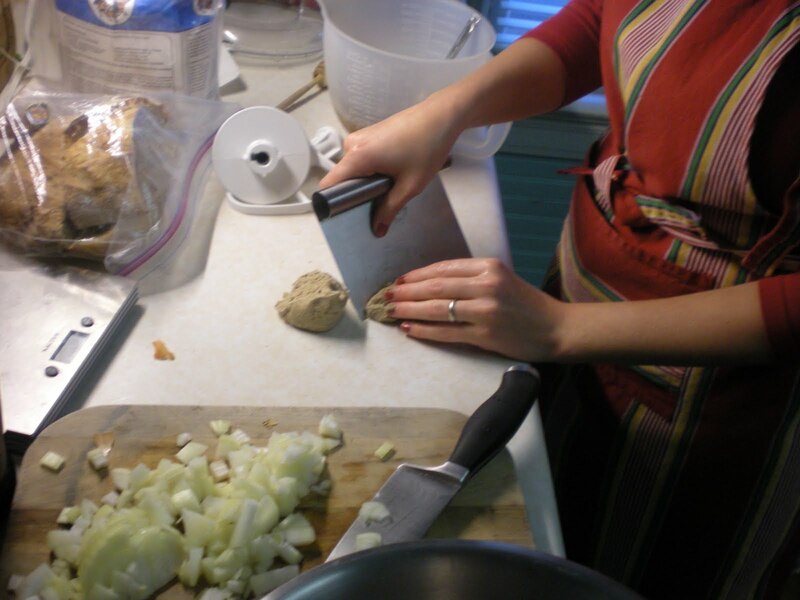 Gently bring the edges of the dough underneath until the top of the dough is smooth and taut. 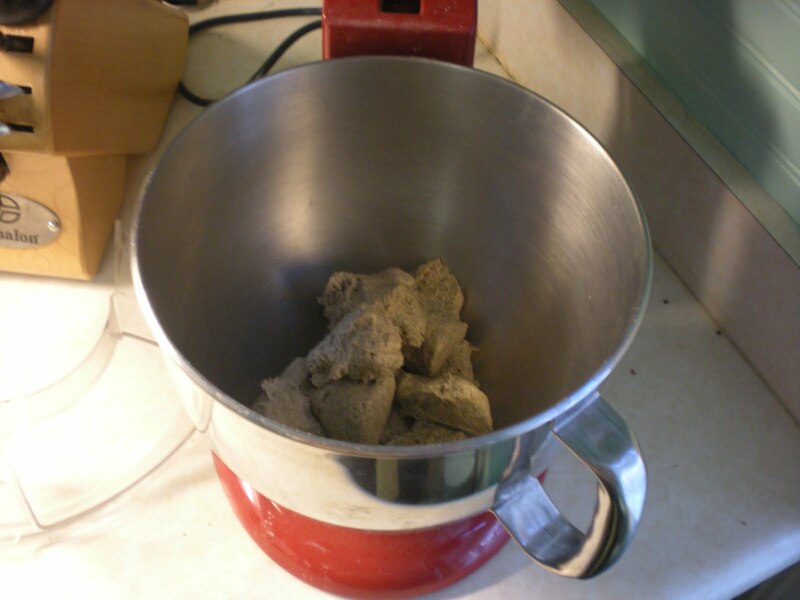 Transfer the dough to a piece of parchment and let the dough rest one more time for about an hour. 4. What shapes can I do? The answer to this question is obviously what shapes can’t you do. Moving on. Just kidding! The internet has tons of tutorials on different shapes. There are also traditional shapes for different breads, such as baguettes for french breads, brioche a tete, challah breads, folded-over stollen, etc. etc. 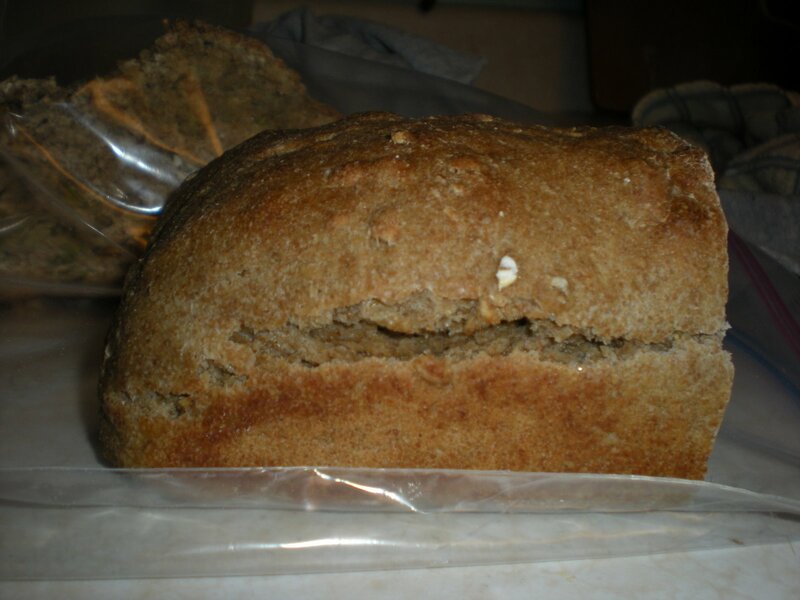 That is a good place to start, since some breads are a particular shape for a reason, which I talk more about below. 5. what are some tips for successfully shaping the boule/using loaf pans? My #1 tip for shaping your dough is this: making sure your dough is the correct hydration for the shape you want. 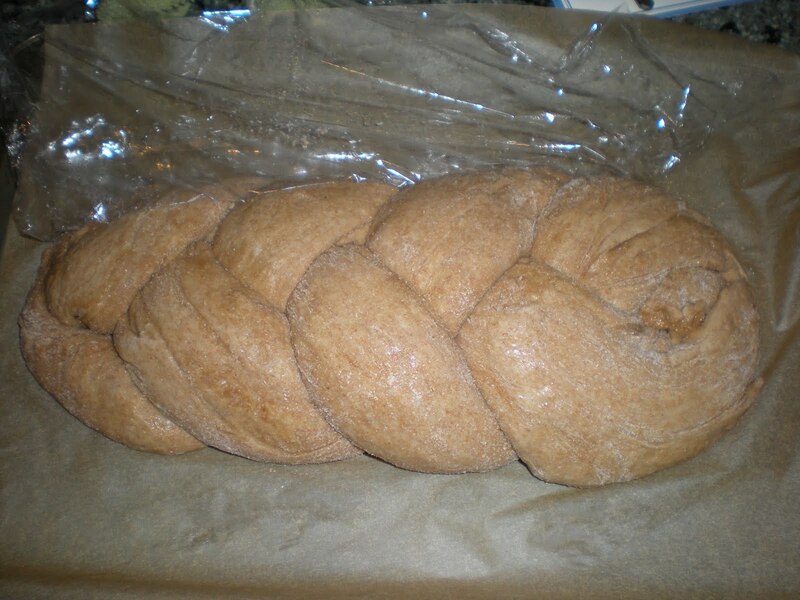 You will not get a complicated challah braid from 100% hydration dough, no matter how many stretch and folds you do. The sweet spot is about 66-70% hydration for most shapes. Boules can withstand higher hydration. Think about what you want the bread for. Some shapes are utilitarian, while others are more fanciful and festive. 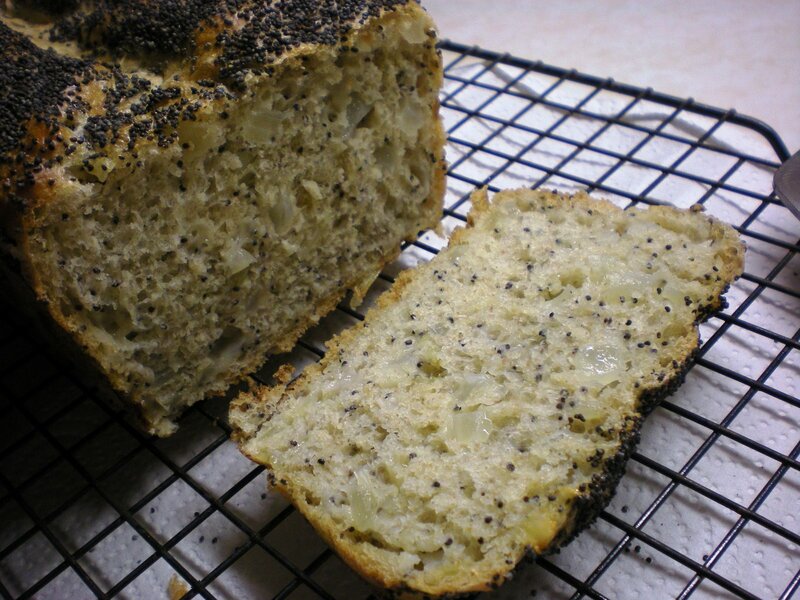 Sandwich bread is baked in a loaf shape for a reason. As you might know, I bake bread for communion for my church. 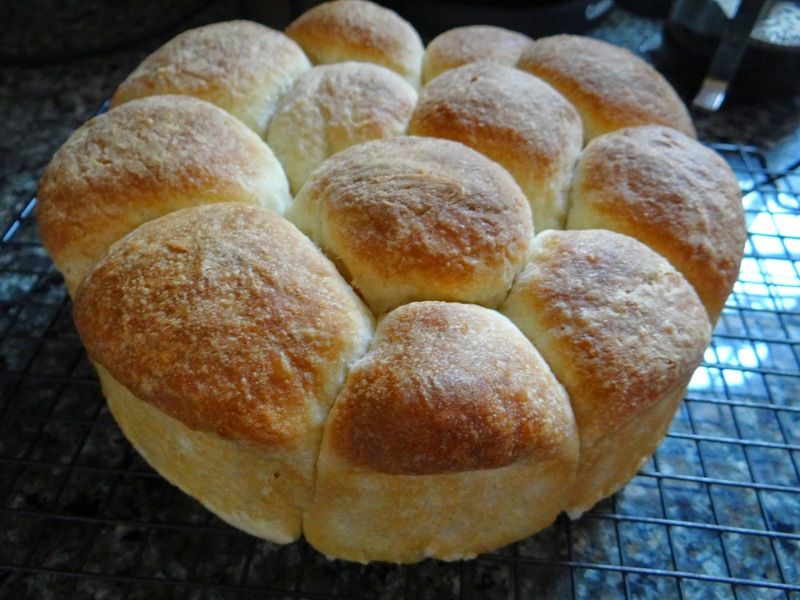 I realized that the easiest shape to cut small cubes from was not a boule, but a loaf pan shape. 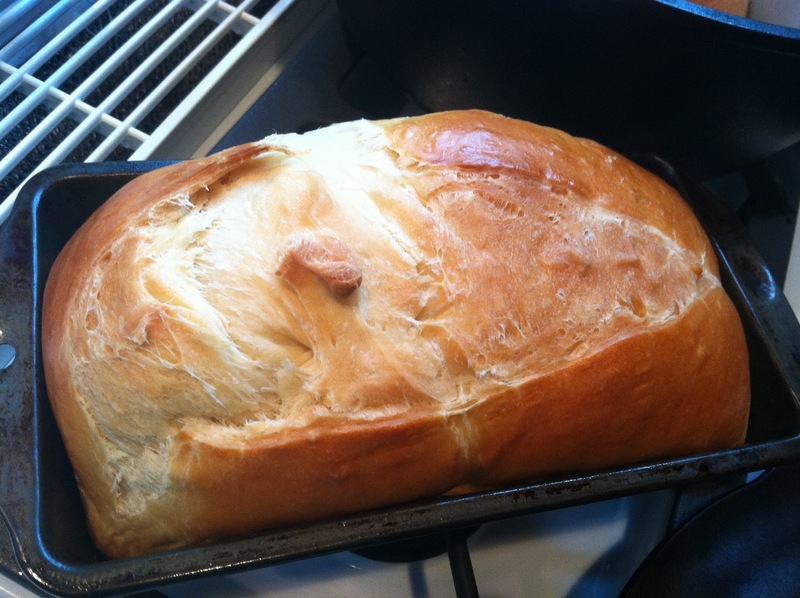 But I knew a loaf of sandwich bread would look silly at the front of the sanctuary. 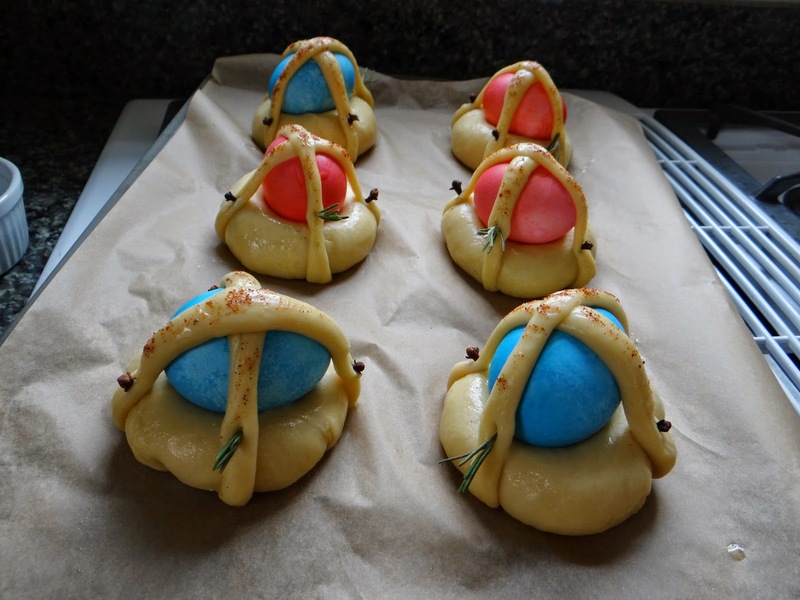 Now I bake one boule with a fancy scoring pattern for the “look pretty” bread, and one sandwich loaf for the little communion pieces that are passed around and eaten by the congregation. Use the right ingredients. 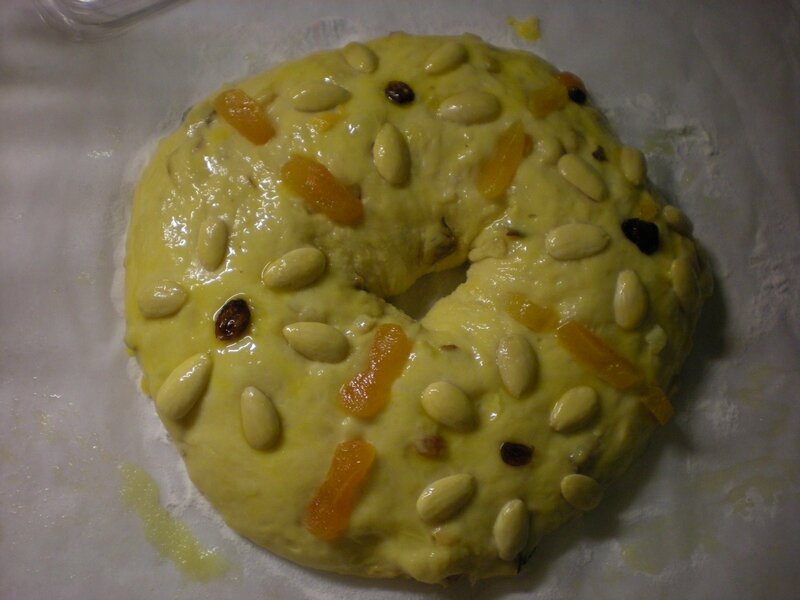 If your dough is full of dried fruit, it might be hard to shape into a delicate pattern. Whole wheat flour might also be difficult to shape (though not impossible) because of its lower protein content. Why? Because it is leavened with baking powder and baking soda. These chemicals are activated immediately, so there is almost no time for gluten formation. You have to slap that dough into a round shape, score it and bake it. A dough with very little gluten formation will not hold a shape well. 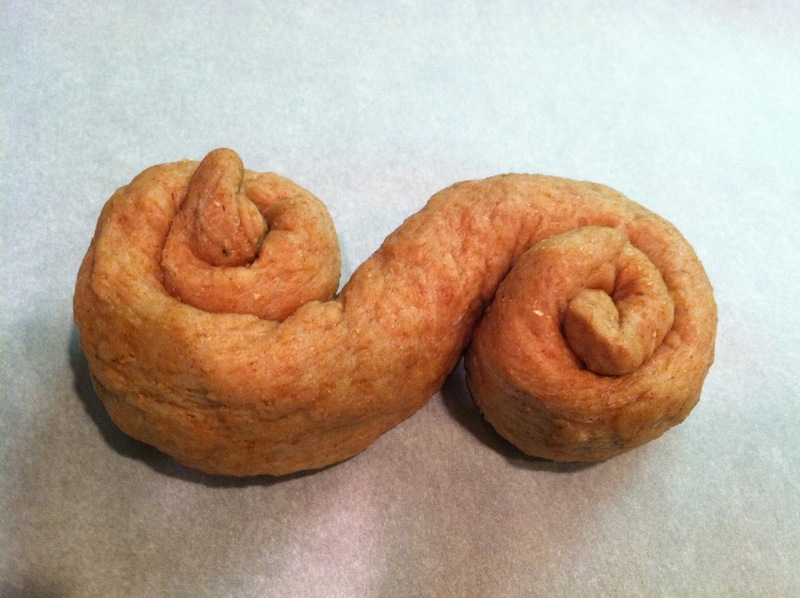 For tips on kneading and gluten formation, check out this post. Use the right baking temperature. When dough is baked at high temperature, the yeast goes nuts and produces a ton of carbon dioxide, basically blasting open your dough at any weak points. For a boule, this is encouraged. 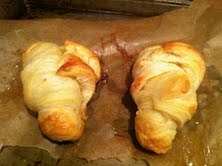 For a shape like challah, you want to prevent this from happening. So you need to bake most shapes slowly to preserve the smooth crust. 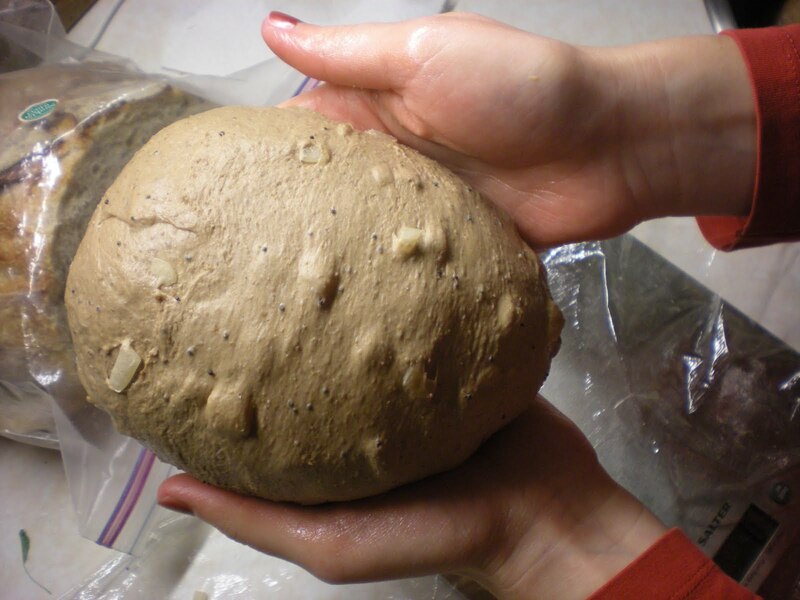 Use an egg or milk wash before baking to prevent your dough from cracking. A dry crust will split and not look as nice. 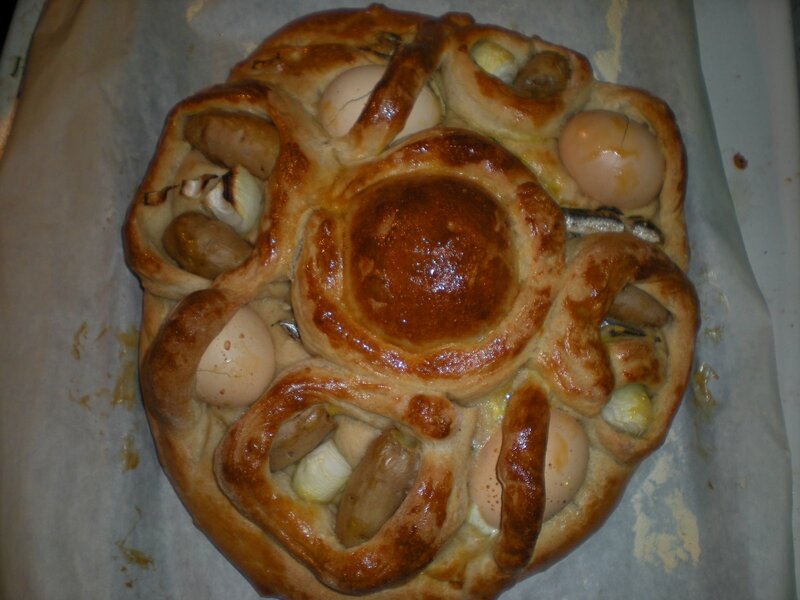 An egg or milk wash will provide a little moisture so the dough can expand in the oven without cracking. I’m partial to an egg wash since it leaves that nice sheen! 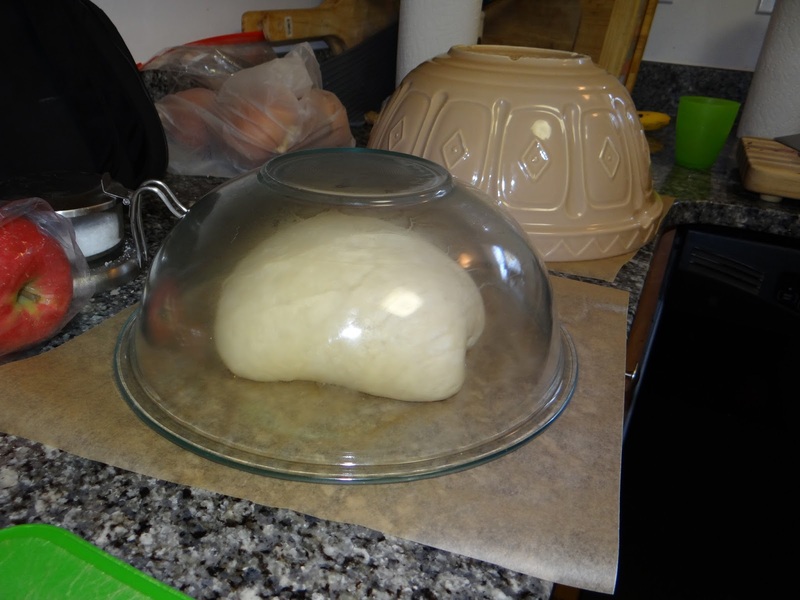 Or, you can cover your dough with a piece of plastic wrap. If you are worried about the plastic wrap sticking to the dough, you can cover the dough with flour, semolina or rice flour before you use the wrap. Now, all that is left to do is preheat the oven and wait about an hour before you bake. I hope this post has illuminated the purpose behind a small but important step. If you have any other questions, please let me know in the comments.